Wonder What Lucky Duck Will Win? Remember, You Can't Win If You Don't Enter! Good Luck! 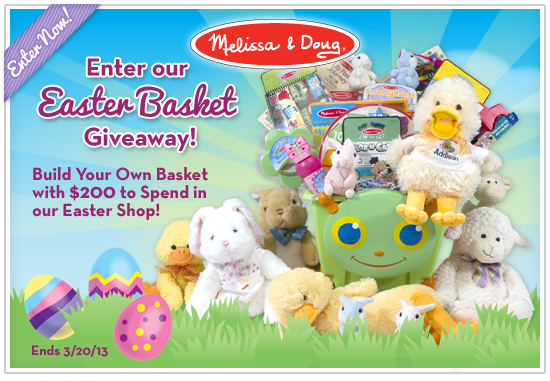 Connect With Melissa & Doug On Facebook & Twitter!